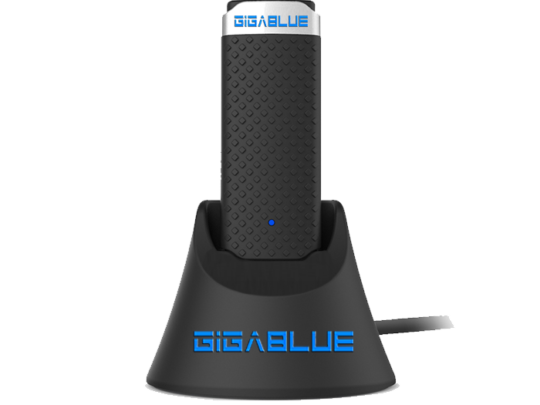 GigaBlue WiFi 1200 works according to the new WLAN standard 802.11ac, which is up to 3 times faster than WLAN-N. With a data rate of up to 867 Mbps on the 5GHz band or up to 300 Mbps on 2.4GHz, the GigaBlue WiFi 1200 is the perfect choice for bandwidth-intensive applications such as IPTV, online gaming and HD video streaming, data transfer, etc. 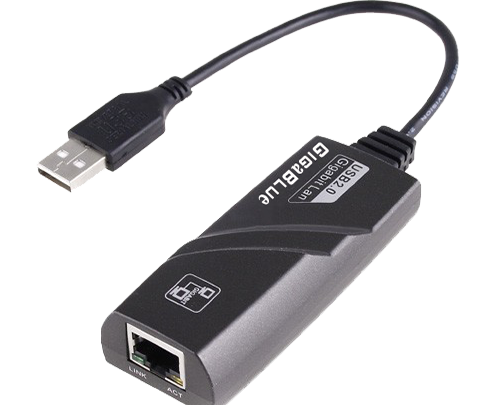 GigaBLue WLAN1200 makes your Enigma Box, Smart TV, laptop or PC fit for 5GHz. 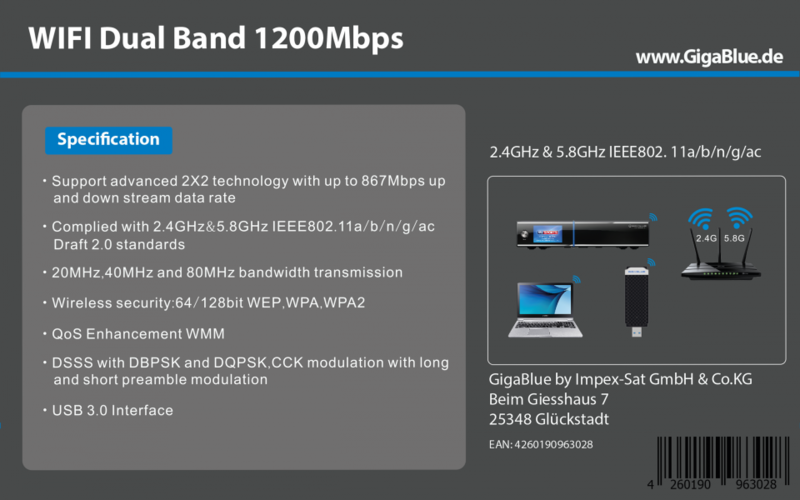 So you can use the less frequented 5GHz band for bandwidth-intensive applications such as IPTV, UHD / HD video streaming or online gaming while still maintaining compatibility with 2.4GHz. 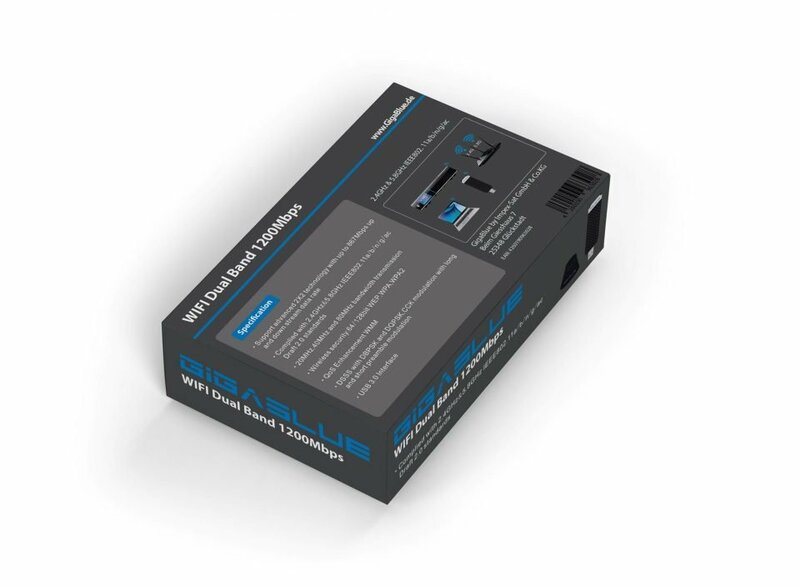 The external removable 2dBi antenna, which can be aligned freely, you can achieve optimum signal range. 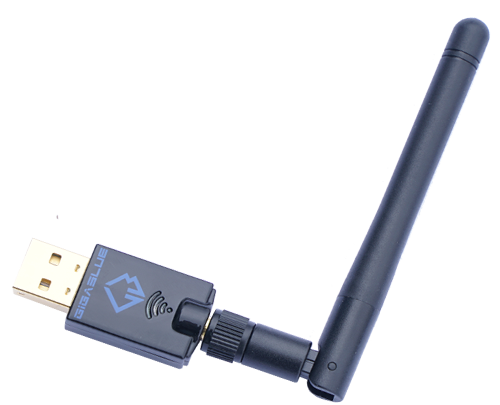 For larger demands, the antenna can be easily replaced. 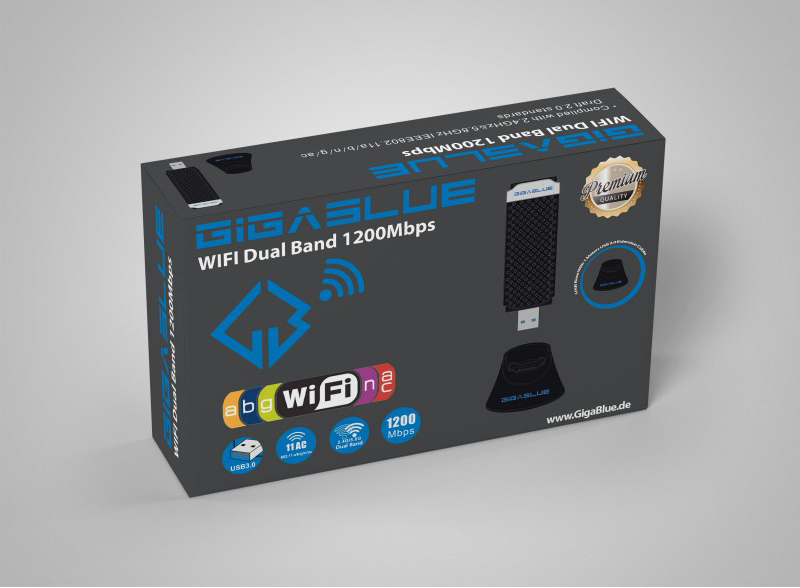 GigaBLue WLAN1200 provides Wi-Fi Alliance WPA / WPA2 encryption for optimal protection of your wireless connection. With the included configuration program and instructions, the GigaBLue WLAN1200 is set up even by less experienced users in an instant.